– Christian rehabs and drug rehabs. – Christian drug abuse treatment centers and rehabs for alcoholics . On March 10th-12th from 5:30-7:30 p.m. Christian inspirational coach and author Becky Spieth will be the special guest speaker during the spiritual emphasis week on the San Antonio campus at Adult & Teen Challenge of Texas. Becky will be focusing on various aspects of spiritual Christian leadership. Becky is a strong woman of faith that believes, teaches, and lives a life of positive change and intentional growth. She has an infectious passion for the empowerment of others, especially leaders, to reach their goals and achieve their dreams. She is a woman of the Word, filled with and walking in the power of the Holy Spirit. She also has an anointed healing ministry. Becky infuses her speaking, coaching, and empowerment with fresh inspiration. She has over two decades of success as a top level leader developing organizations from ministries to the marketplace, using her skills as a corporate executive, business consultant, television/radio host, entrepreneur, speaker, sales pioneer, and business coach. Becky is a founding partner and president’s advisory council member of the John Maxwell Team. 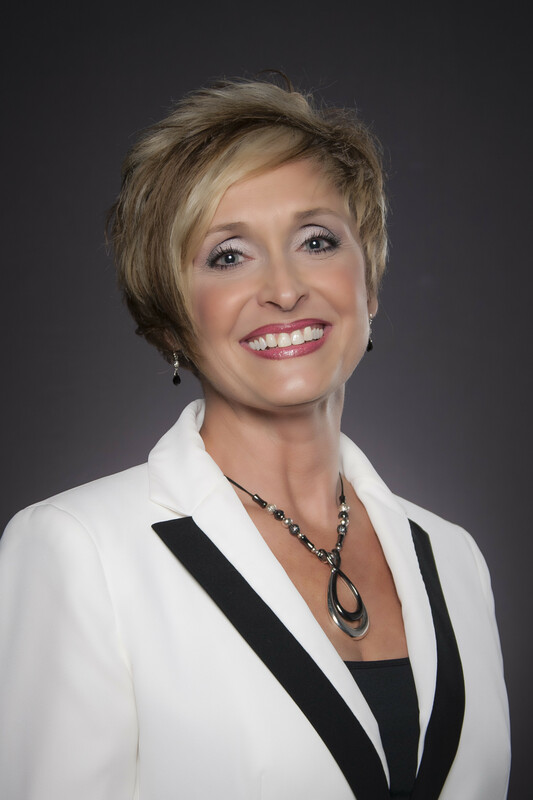 She is a certified business coach with Worldwide Association of Business Coaches, is the CEO of Leaders Empowered, is an instructor at Christian Family Church International Bible College, and works at Trinity Broadcasting Network (TBN) in San Antonio and hosting Joy in Our Town. We can also help you in your search for other therapeutic schools, addiction treatment centers, teen challenge schools, or rehabs. Should you need help finding addiction treatment centers, Christian rehabs, drug rehabs or addiction treatment centers, please let us know.